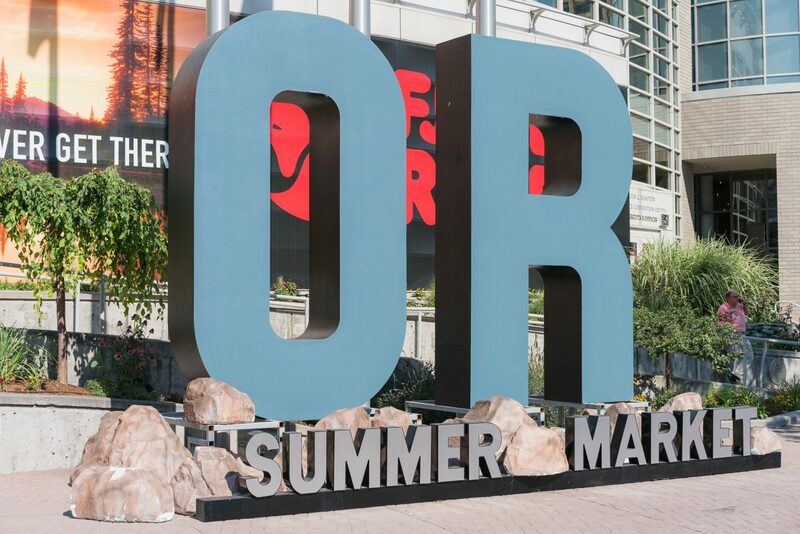 Each year I have made it a point to visit the Outdoor Retailer tradeshow, which has both a Summer and Winter show. 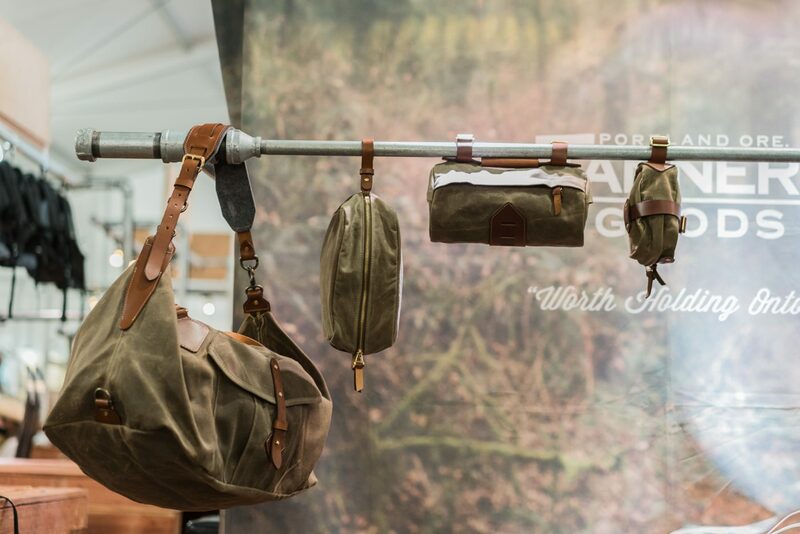 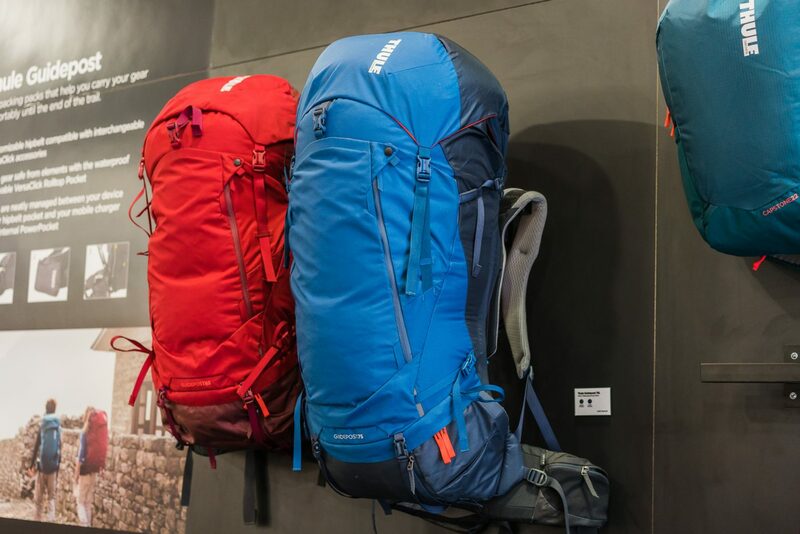 A couple weeks back, I managed to sneak a day in at the Summer show, which really isn’t enough time to see everything, but I powered through captured a few of the latest and greatest gear built for the outdoor lifestyle and here they are. 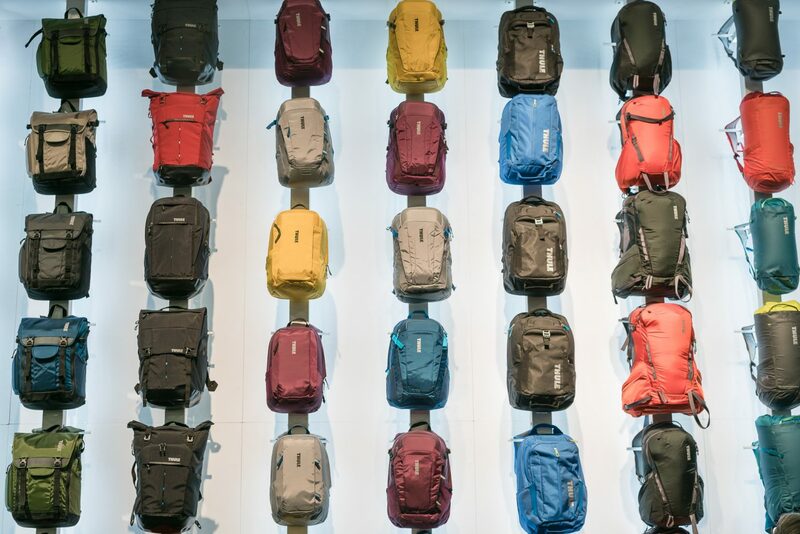 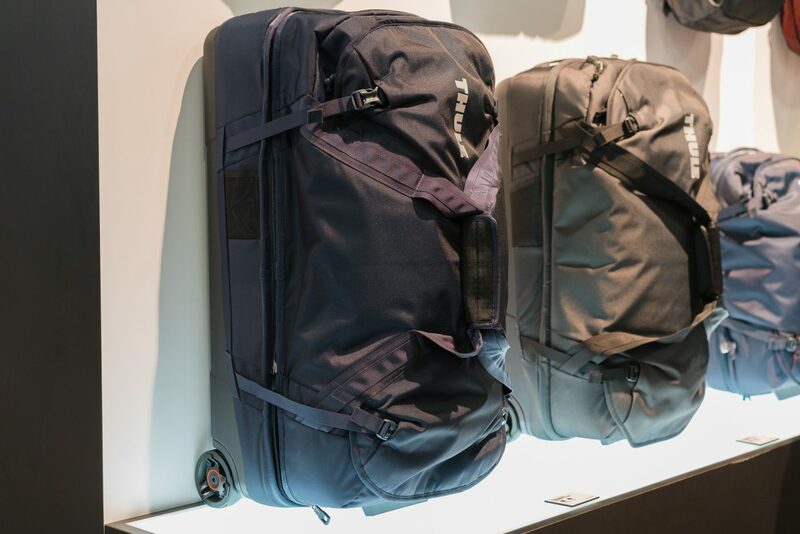 Thule, for some may be known for their innovative automotive racks and cargo boxes, have released an amazing collection of travel bags and luggage. 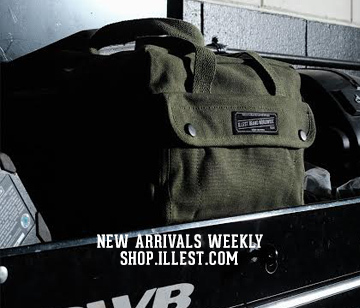 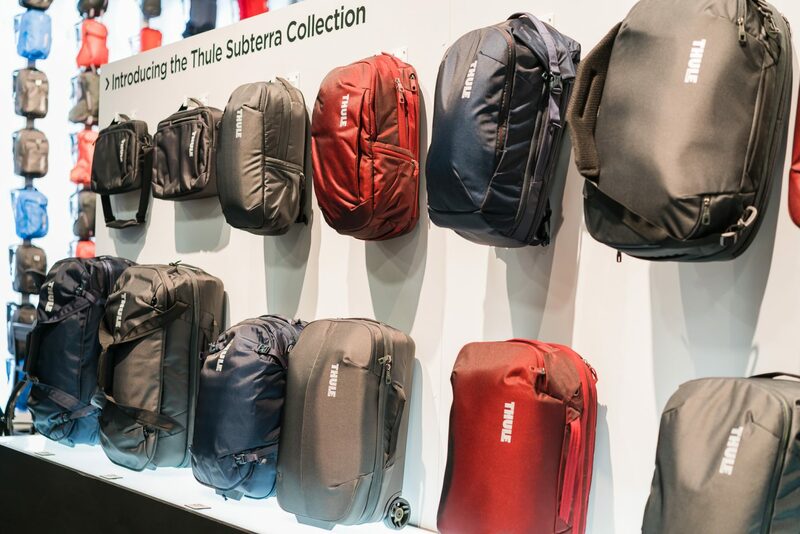 The “Thule Subterra Collection” is a complete line of well-designed, high-quality, durable and sleek travel bags. 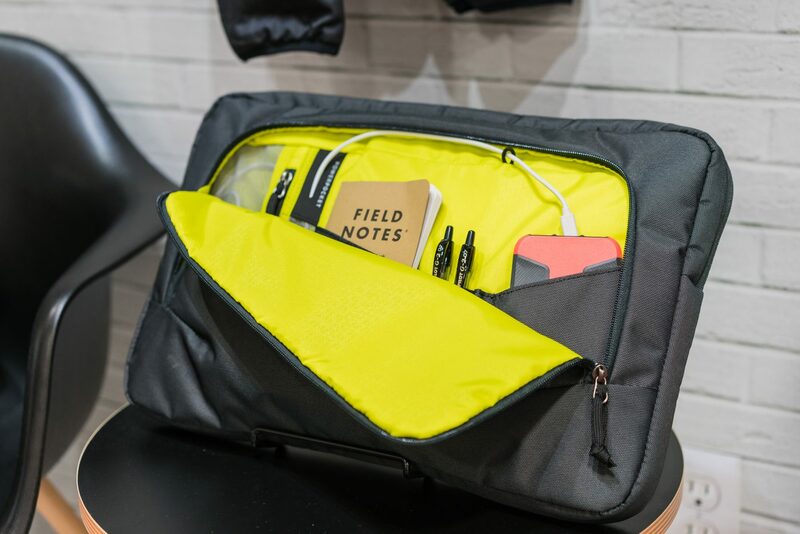 What I really like is the versatile design that provides solutions while traveling, such as the 2-in-1 solution that allows you to pack either one large checked piece of luggage or two smaller carry-ons when you go over the dreaded weight limit. 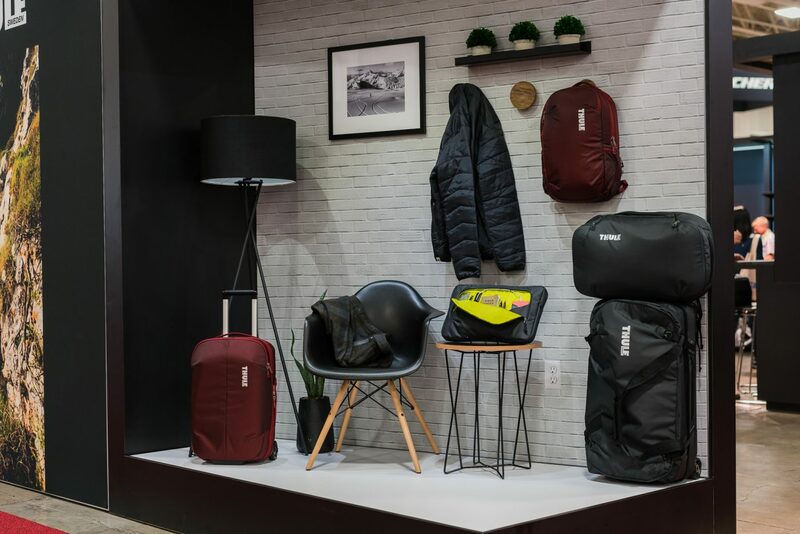 The collection will be available in Feb of 2017 at select retailers and on the Thule website. 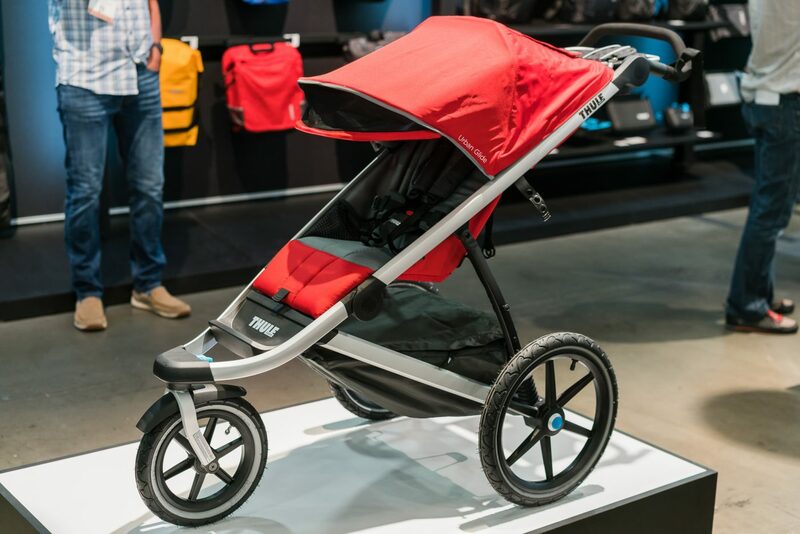 I also love their new jogging stroller and outdoor packs. 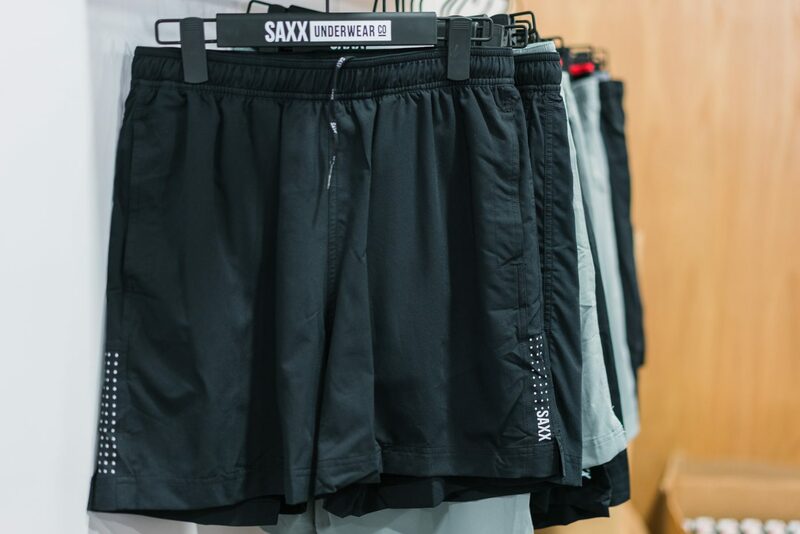 Way too much good stuff going on here. 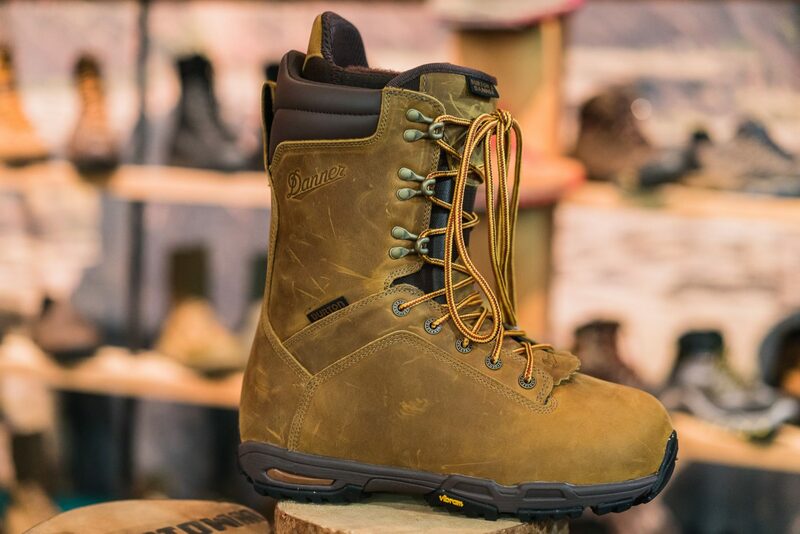 Danner boots partnered with Burton Snowboards to unveil a collaborative hiking boot and snowboard boot. 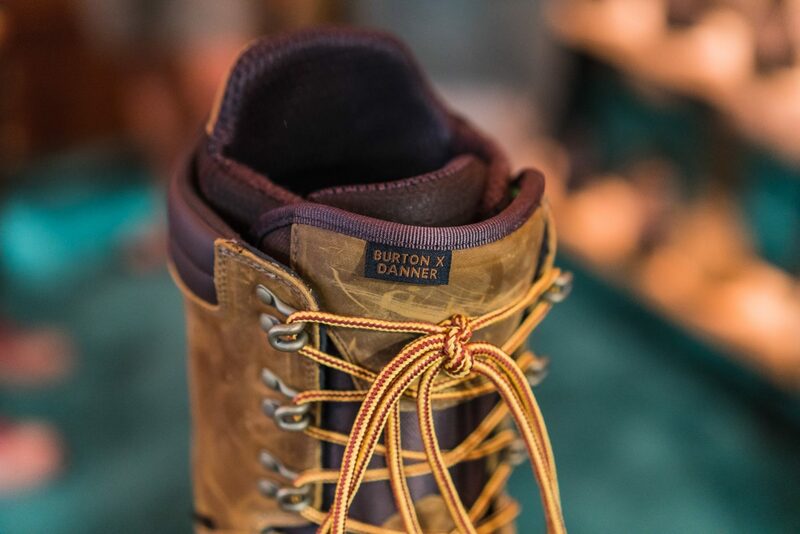 When two of my favorite brands align amazingness happens. 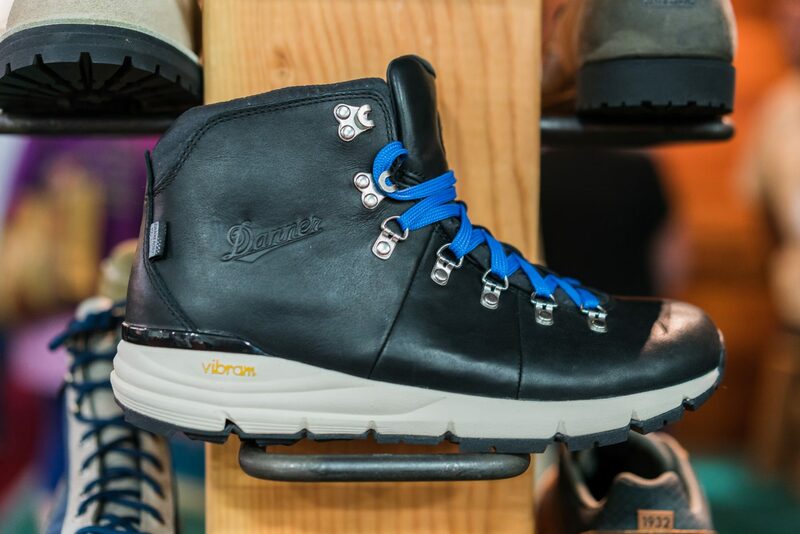 The Burton snowboard boot is inspired by the classic Danner Mountain Pass boot. 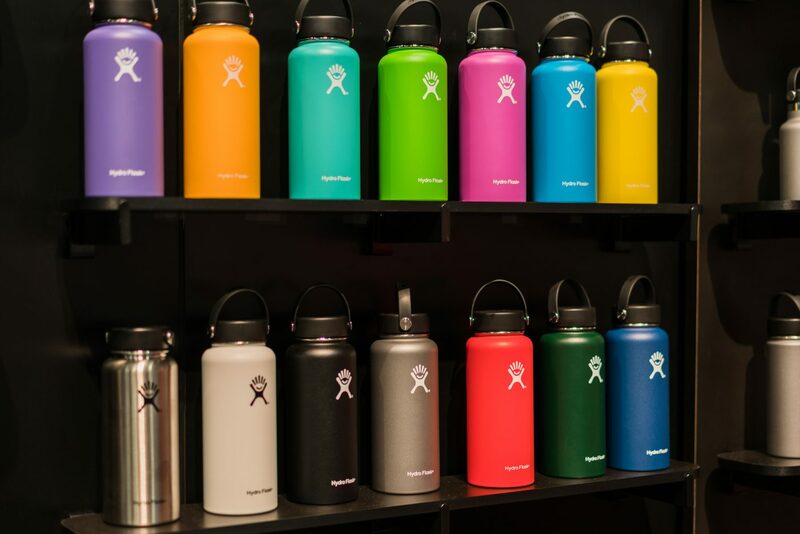 Hydroflask is killing it right now with their collection of vacuum insulated stainless steel beverage bottles. 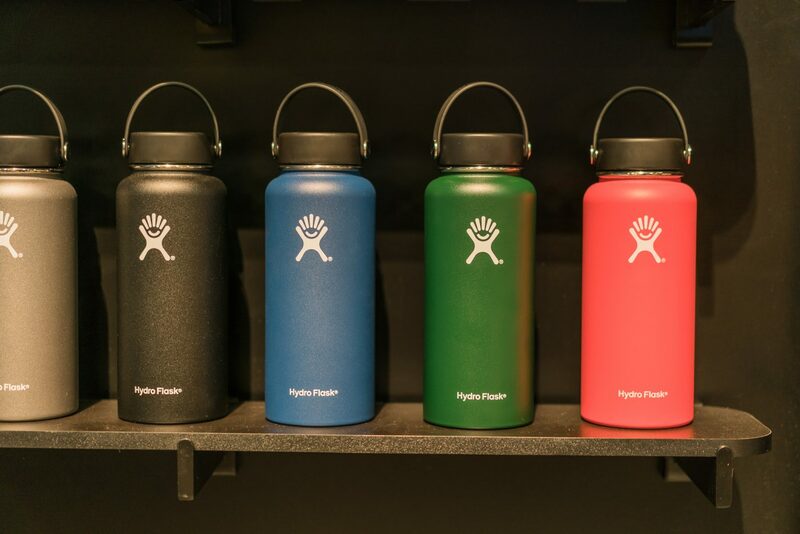 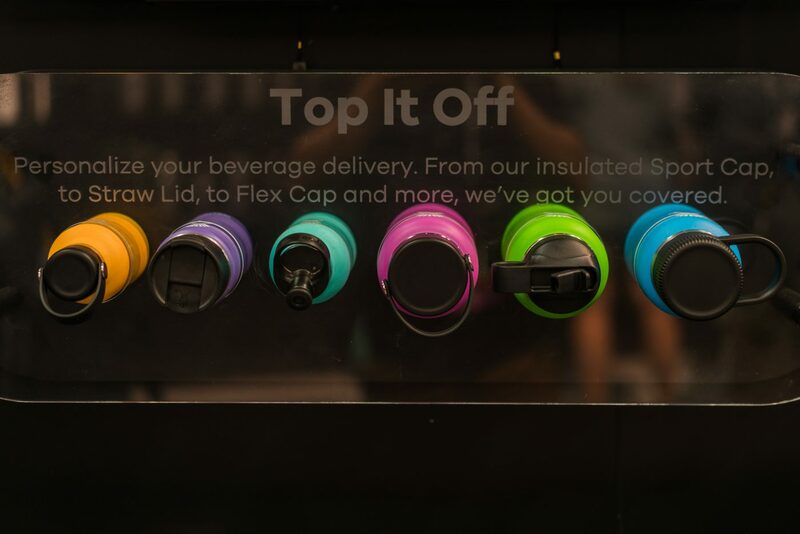 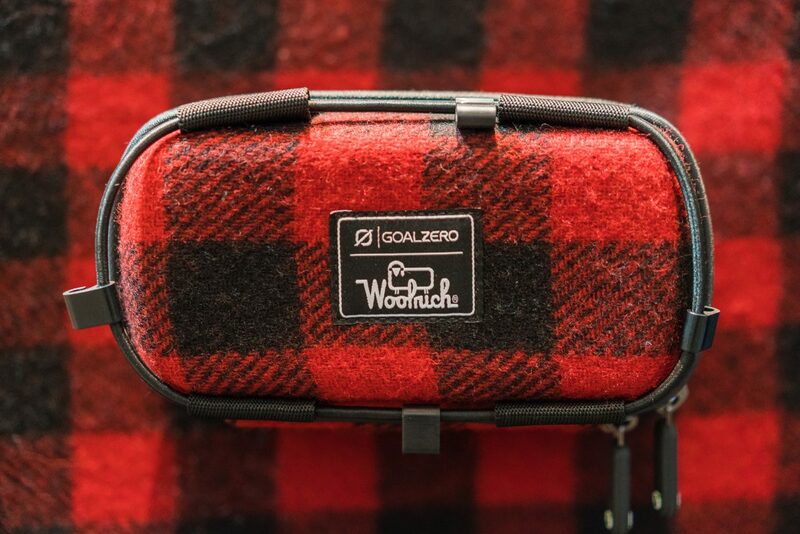 They are releasing new color ways to go along with their various tops for more options for keeping drinks cold or hot for very long periods of time while on the go. 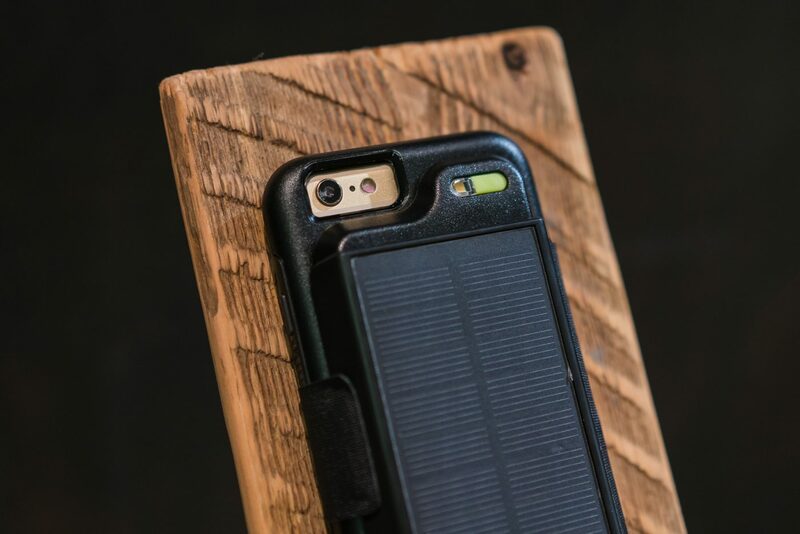 Goal Zero has collaborated with Otterbox to create the Slide Battery that works with their uniVERSE case, a modular clip-on system, which allowed Goal Zero to develop the world’s first solar panel phone case, dubbed the “Nomad Folio.” The limited edition Woolrich collaborative Rock Out 2 Rechargeable speaker also stood out along side the Spot flashlight, which would be amazing for light painting for photography. 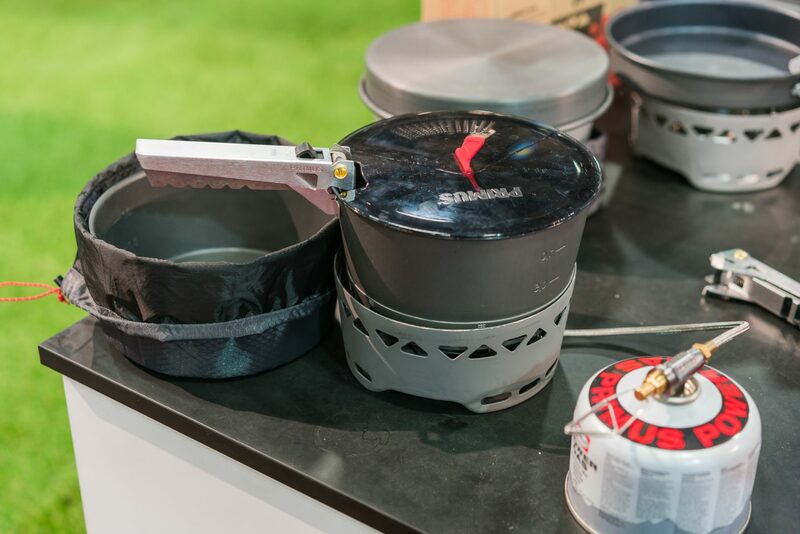 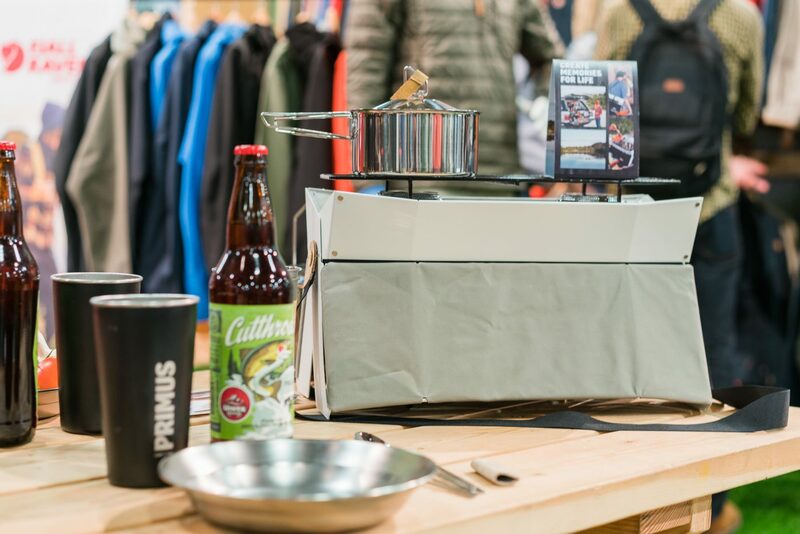 Primus has revealed a couple new products for those looking to cook outdoors with their Essential Stove Set and Prime Tech Stove Set that are equipped with a windscreen, regulated burner to cut fuel consumption in half and improve the performance in the cold conditions. 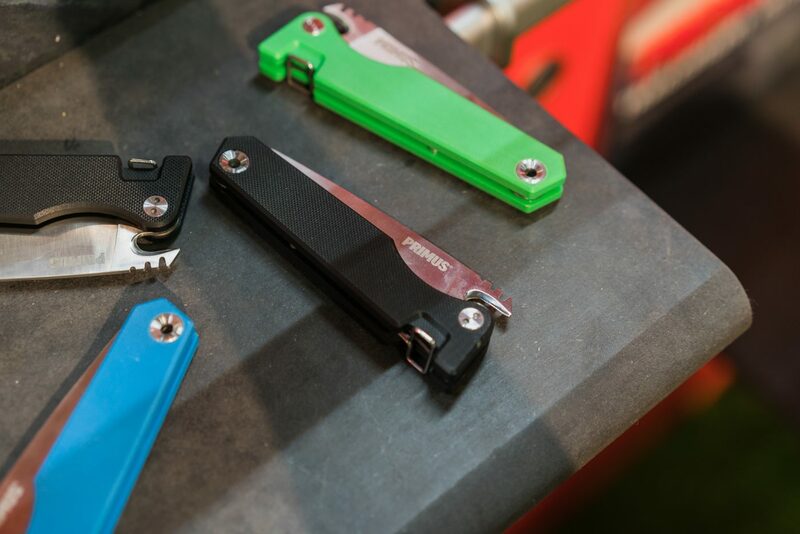 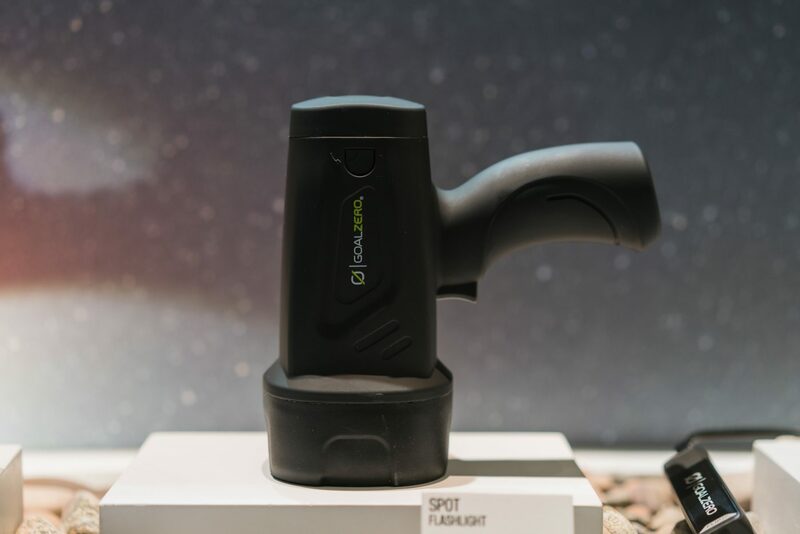 They also showcased the Fieldchef Pocket Knife, a foldable knife with a stainless steel blade, ergonomic handle and locking mechanism, along with a carry case that can attach to a belt or backpack while hiking. 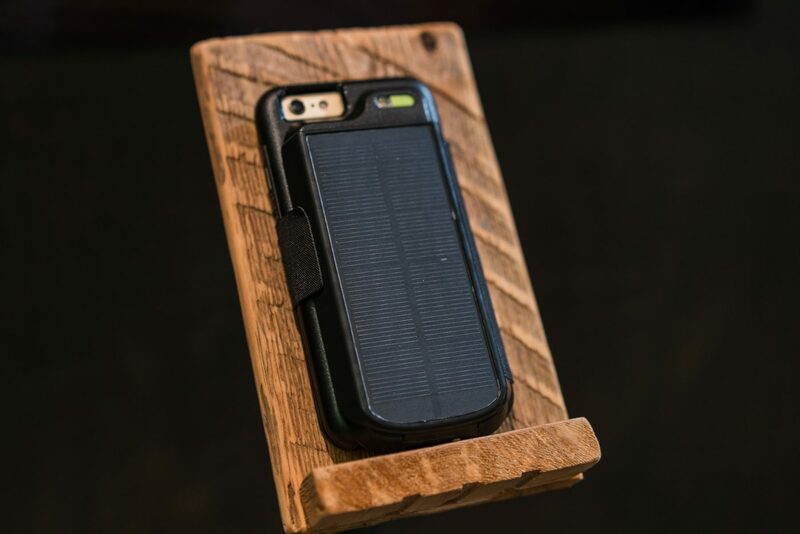 Catalyst was recently introduced to me and am glad I show their product line. 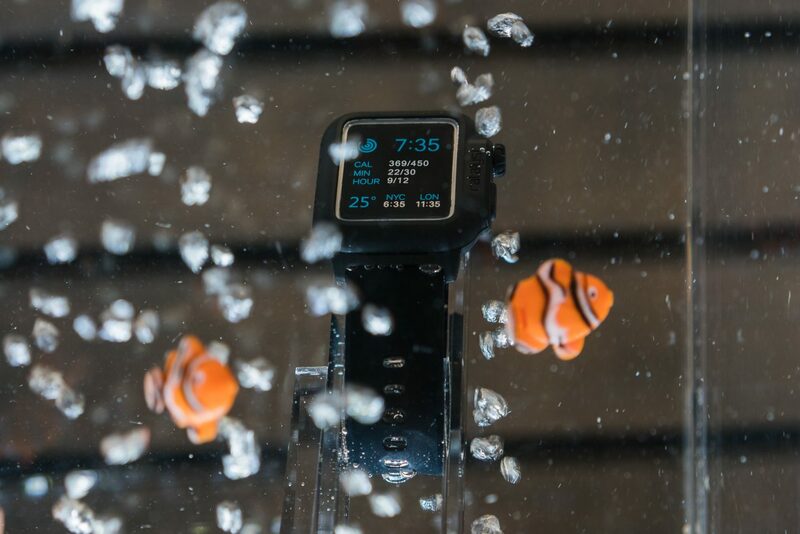 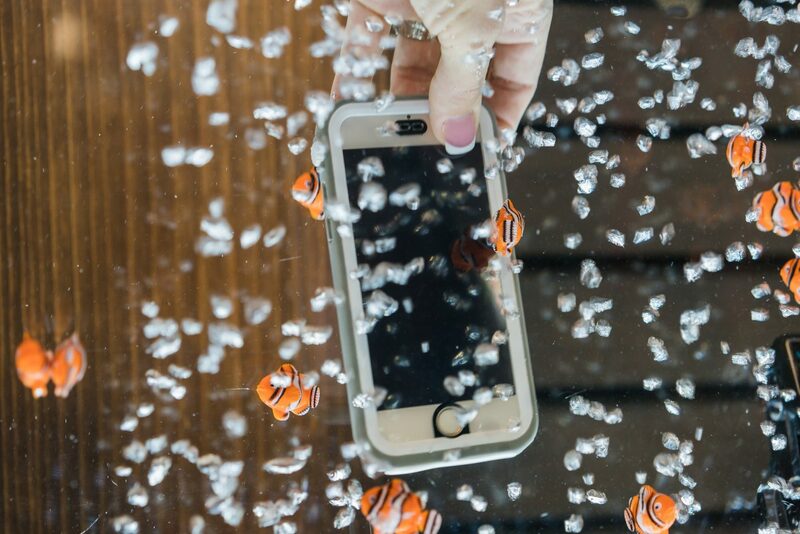 They provide waterproof, rugged cases for iPhone, iPad, and Apple Watch. 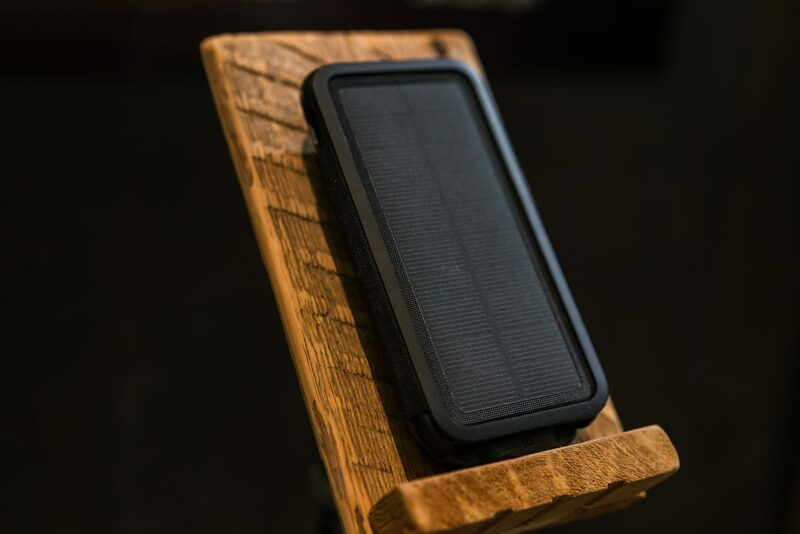 Not only could this be used while in the great outdoors, but also at the beach, poolside, and even in the bath. 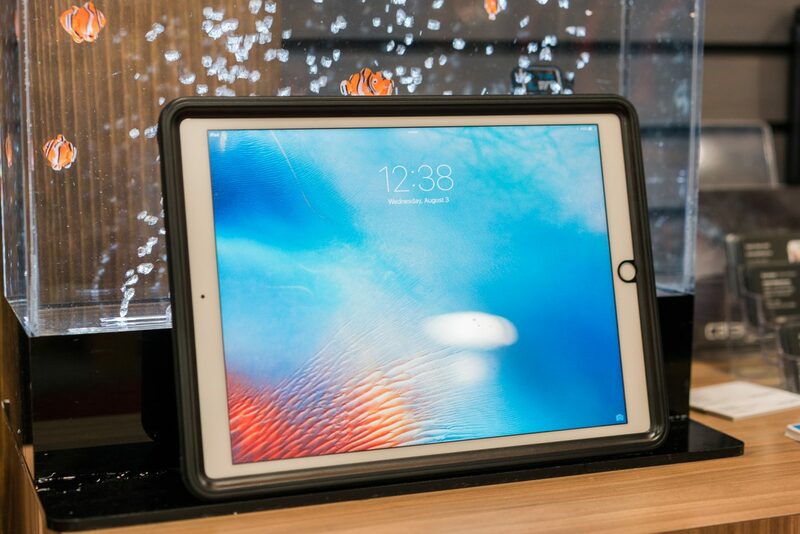 Now there’s a solution to watch Netflix while I shower! 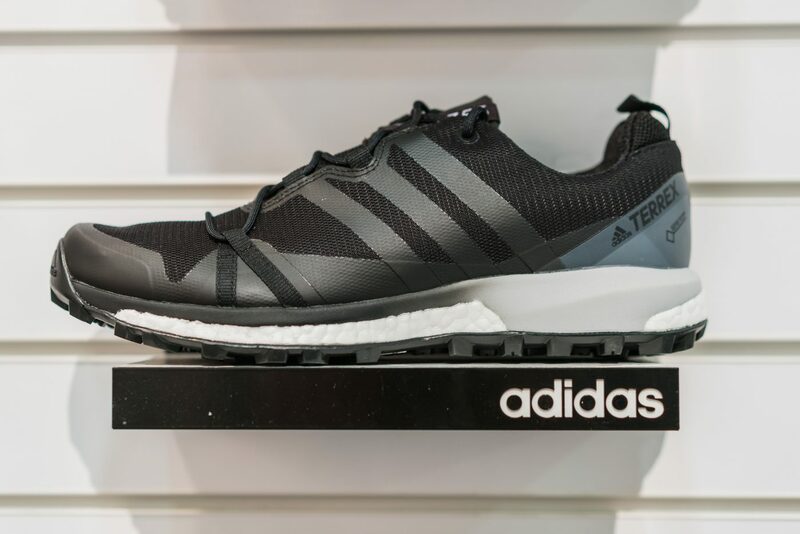 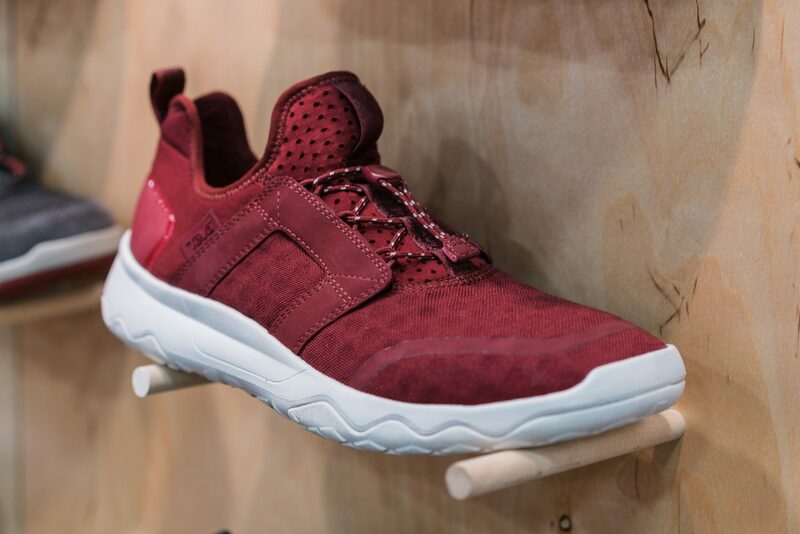 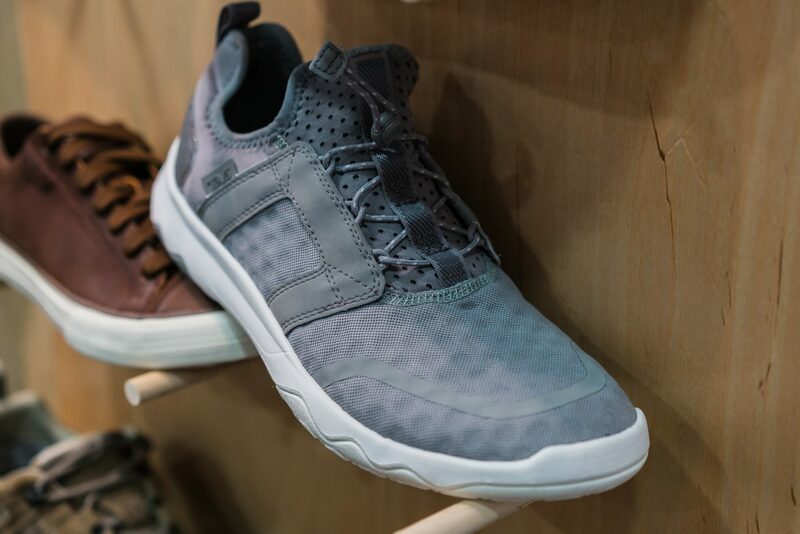 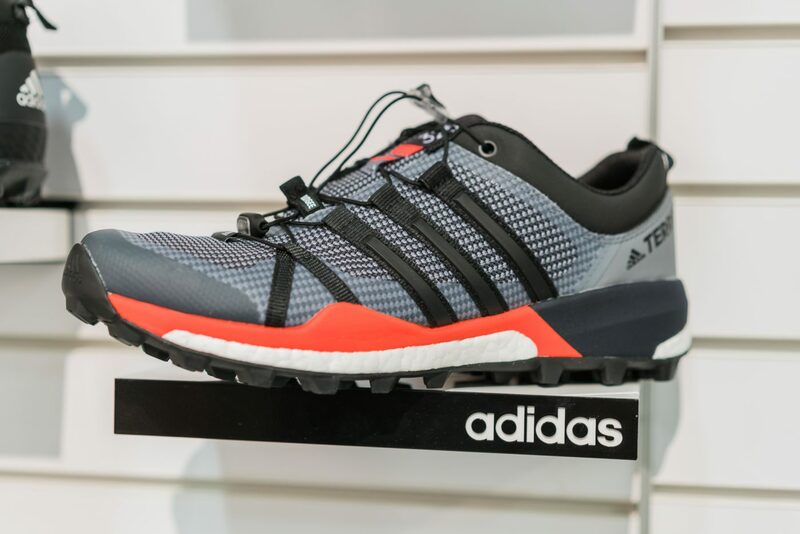 Adidas Outdoor showcased some cool outdoor shoes with boost, waterproof and breathable GORE-TEX®, and even Continental Rubber for more grip. 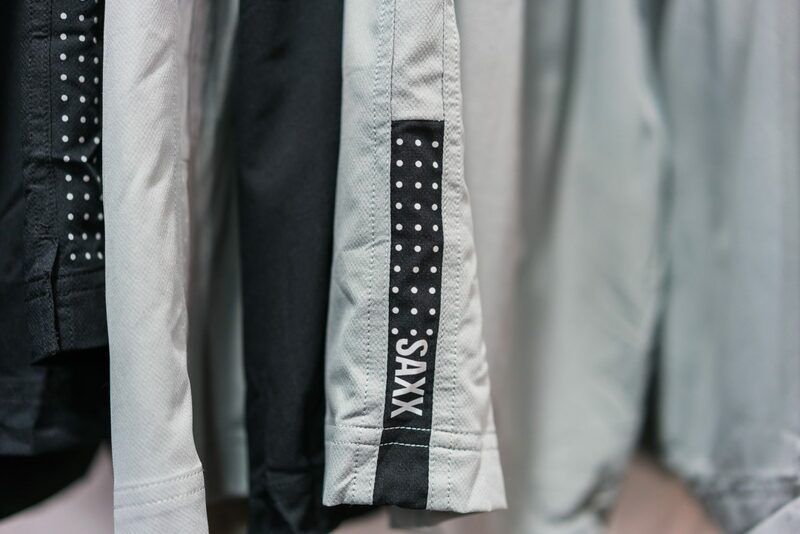 Saxx revealed some new workout shorts with built-in compression underwear that I’m excited to try out along with new prints of their popular under garments. 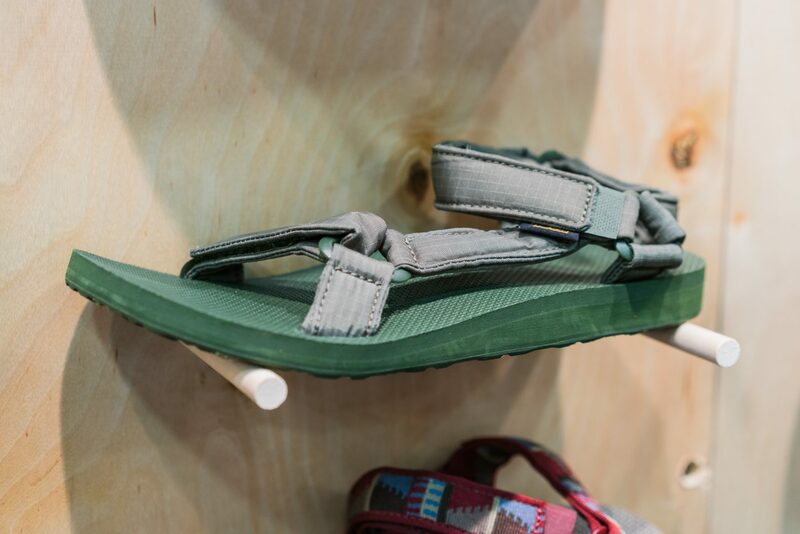 Teva has been on a hot streak as of late with their outdoor boots, shoes, and sandals. 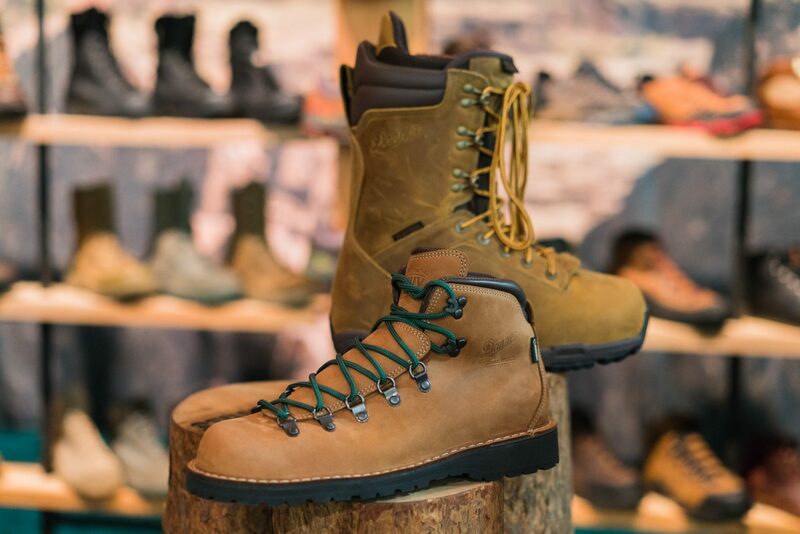 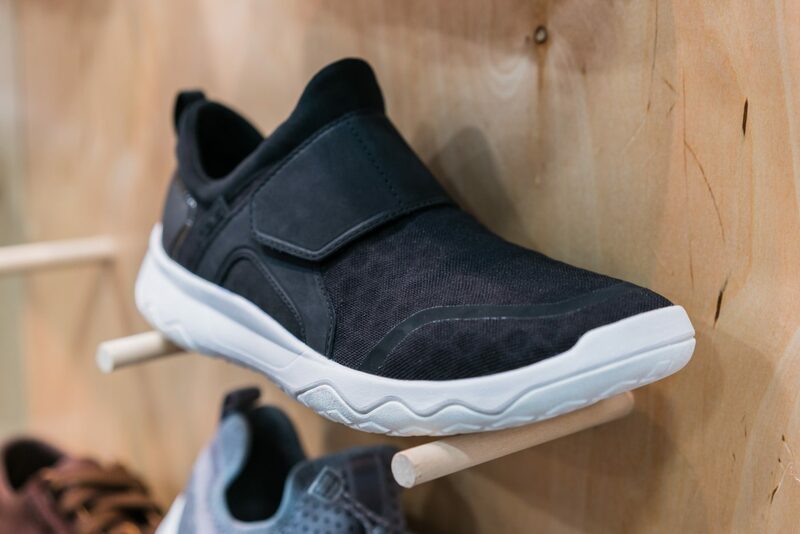 I particularly was impressed by the Arrowood Swift collection of lightweight footwear that look good in the woods or on the city streets. 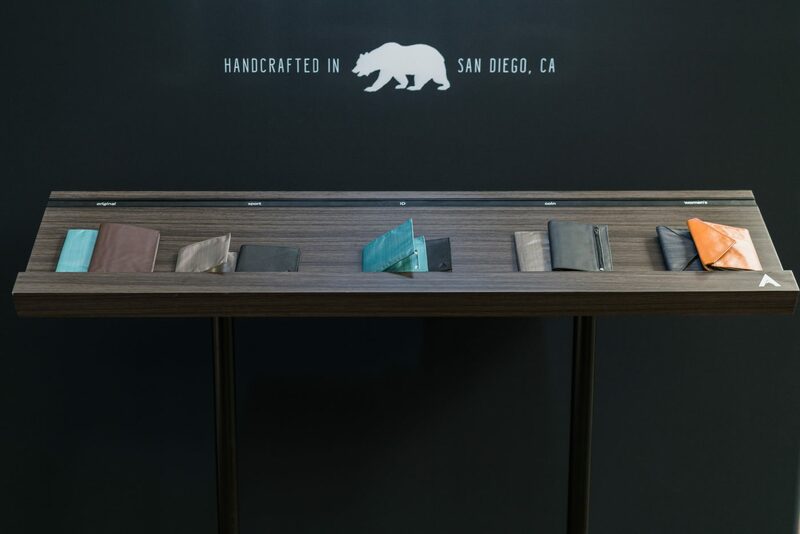 Allett is a new brand I came across based out of San Diego that provide super slim wallets in various styles. 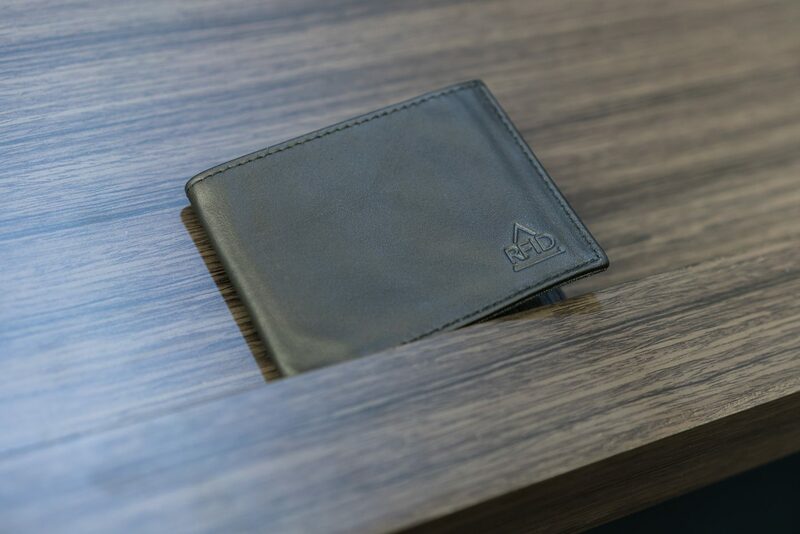 The wallets are great for the everyday adventure and for travelers and those that want more security their RFID collection provides some peace of mind from electronic thieves. 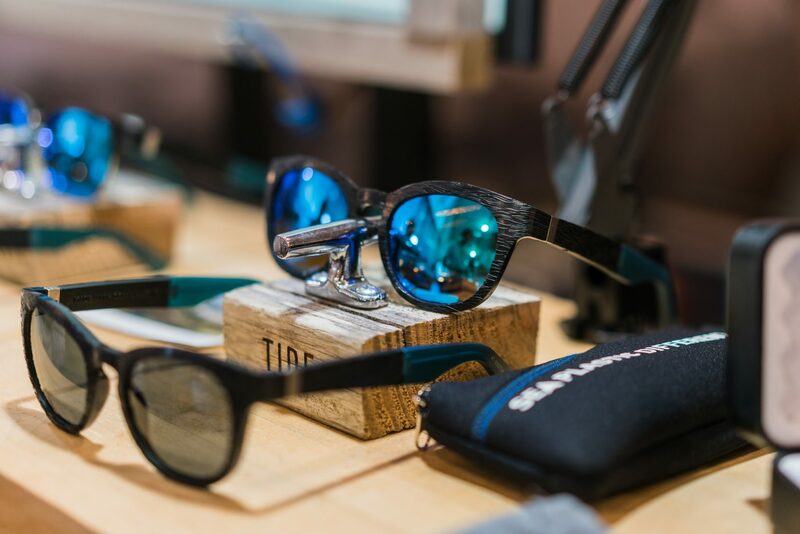 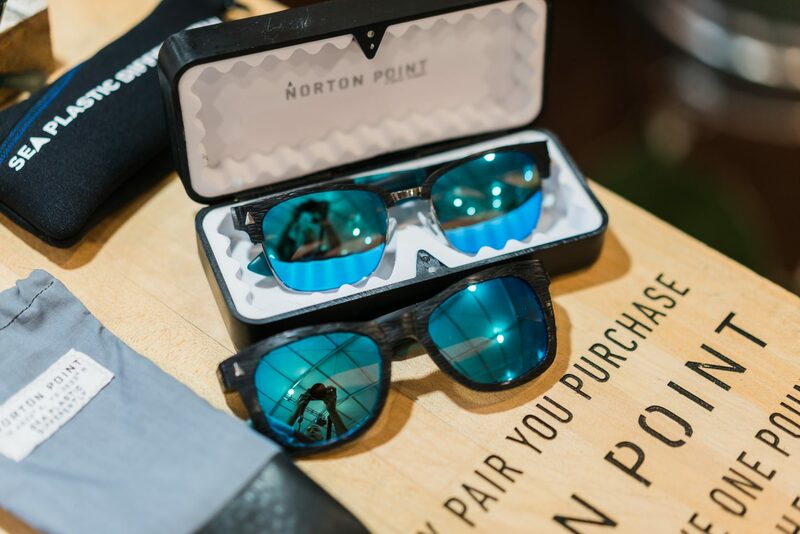 Norton Point is another new brand I came across that manufactures sustainable eyewear and is part of the 1 to 1 movement. 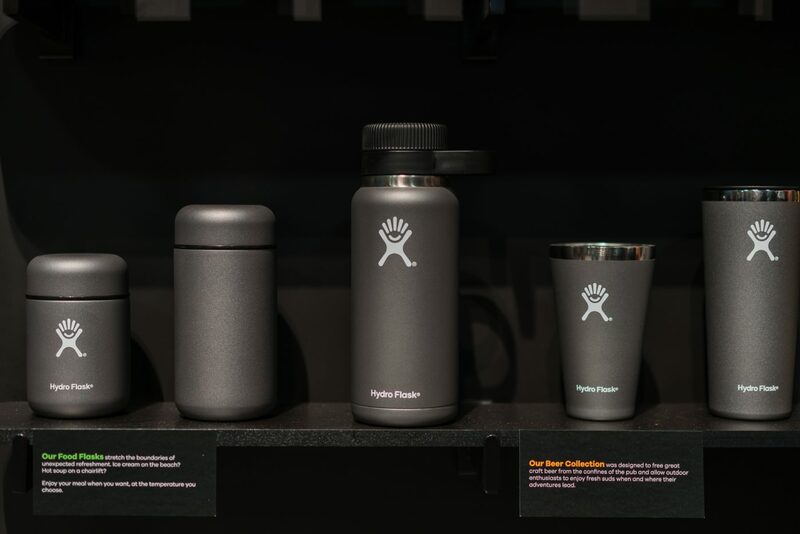 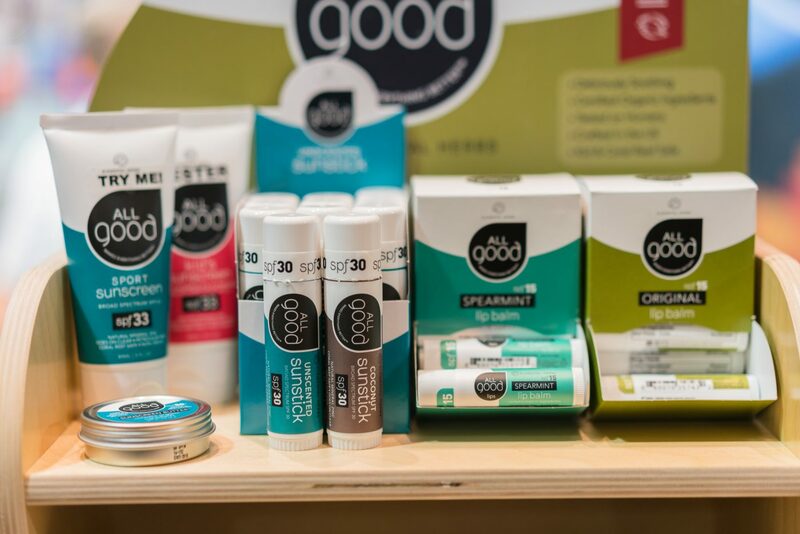 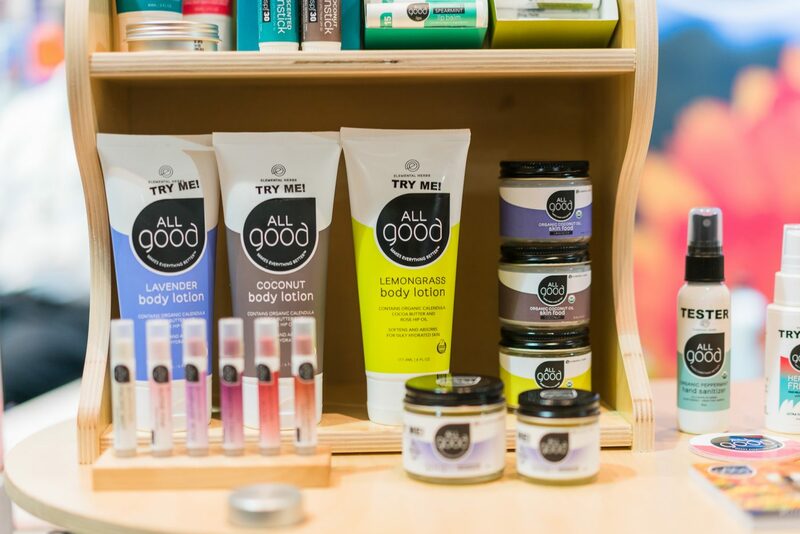 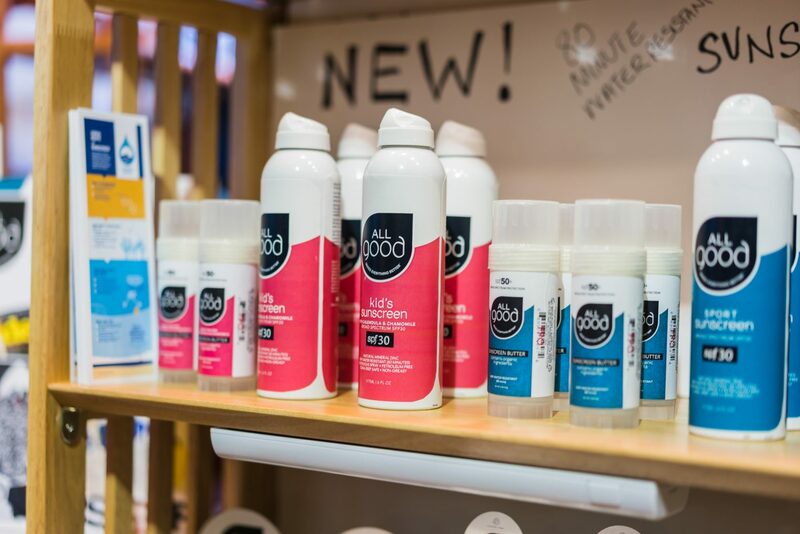 For every product they sell they are committed to cleaning-up one pound of plastic from the ocean and to give back 5% of net profits towards global clean-up, education, and mediation practices. 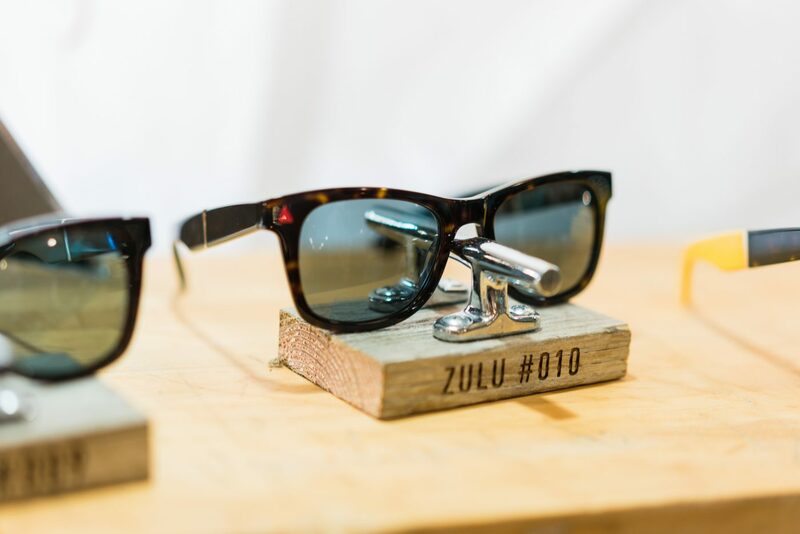 The sunglasses styles were very clean and the construction looked good as well. 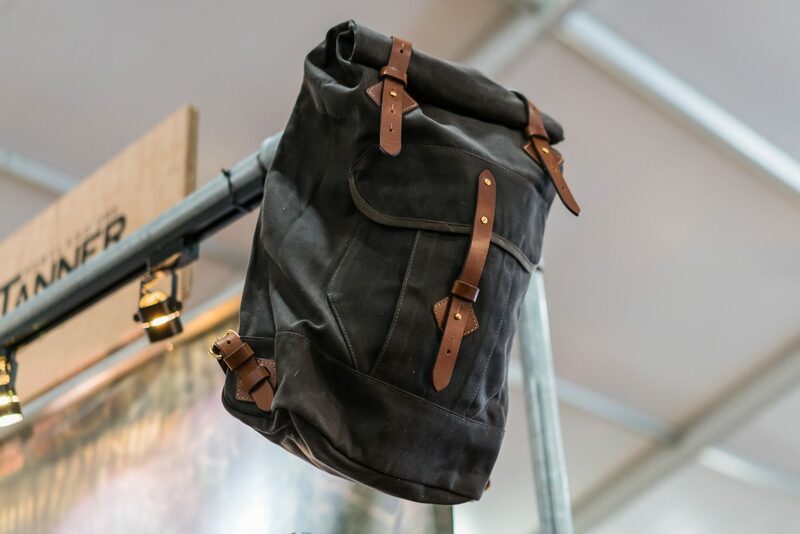 Tanner Goods never disappoints and for their first time showing at OR they brought out much of their classic collection. 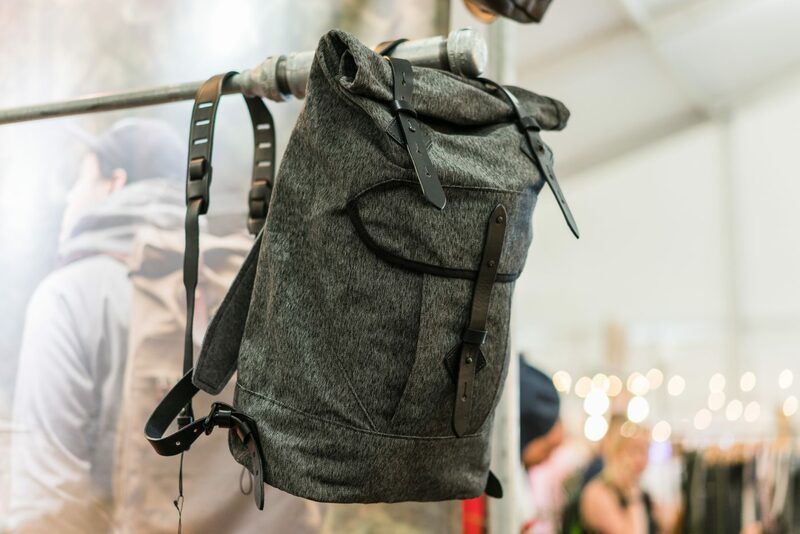 What I was really into was the new material for their Wildnerness Rucksack in a beautiful salt and pepper fabric along with the rest of their travel collection. 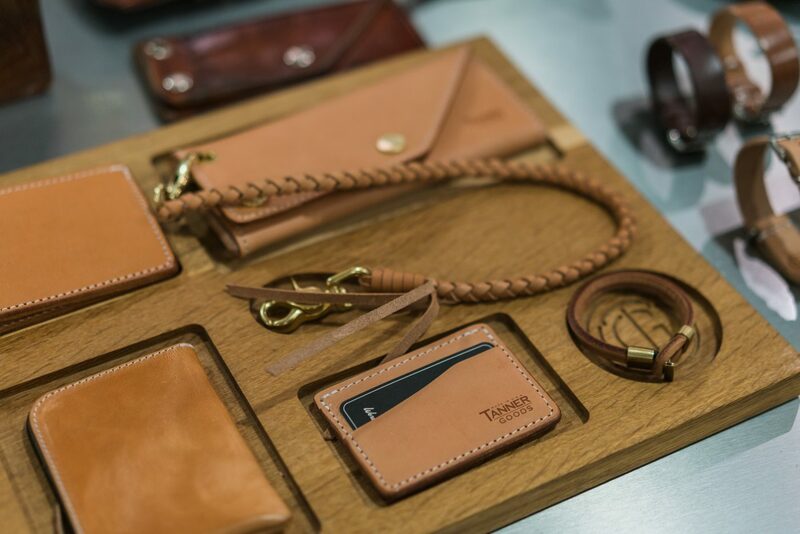 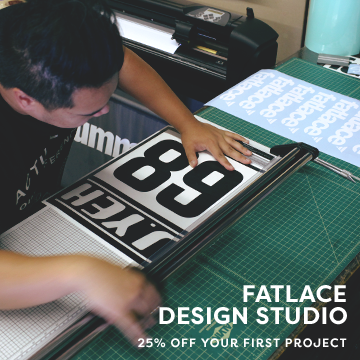 For those unfamiliar with the leather accessories maker I suggest you check them out.